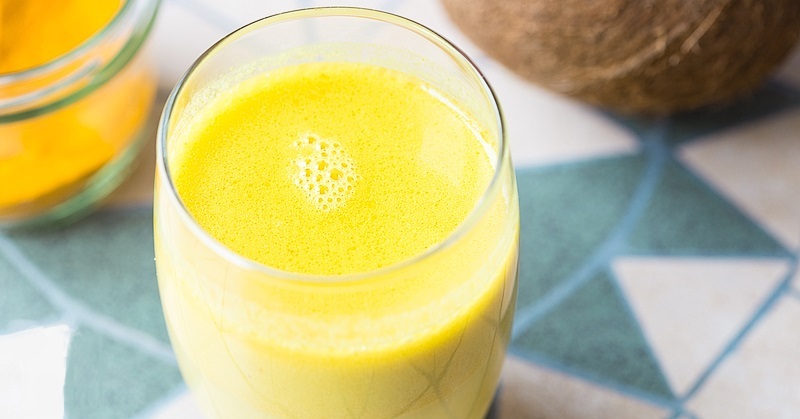 This drink is in fact called Haldi ka doodh, which translates to turmeric milk. It is believed to be a popular recipe from the Ayurveda. This ancient healing system from India uses this drink as a natural remedy in order to detoxify the body, regulate blood sugar, treat inflammation, and much more. It is actually a mixture of coconut milk, coconut oil, ginger root, turmeric, and black pepper. You can sweeten it with honey. Turmeric is the most potent ingredient, which has numerous medicinal properties and offers various health advantages.